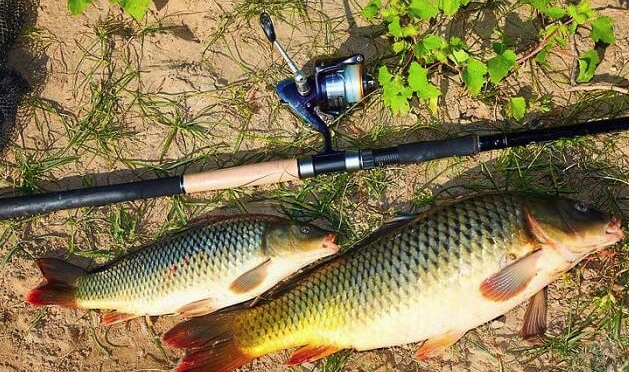 There are a lot of rods that can handle carp. Choosing сarp fishing equipment depends on the conditions, water, and cleverness of the fisher. When you come to the store, you wonder, why rods cost so much? The main thing for the rod should be the ability to throw the bait far and accurately. Even second rods can handle this task. Frequently you can hear another question, for example, why the length of-of carp rod is 3,9 meters if it’s better to use 7-meter rod. It’s right to say that throwing a massive bait on the distance of 80 metres is more natural, than with short one. The main advantage of long rod is not only because it is easier to throw, but also because 7-meter rod can fully control your catch, and if needed turn it around and not let it swim in snags or algae. As we see the advantages of the long rod are much more significant than the short one, nut only if it has good quality. From given assortment of rods for carp fishing, you can quickly pick one, that will satisfy your needs. It is important to mention that in choosing you have to pay attention, on the test, which shouldn’t be more than 160 grams. For fishing in medium, where you shouldn’t throw for 70 metres regular spinning 4 metres in length and with the test not less than 100 grammes will suit you. This option will handle the throw, and carps strength, of course, if you use the top coil. First, there is the fact that this way of attaching a boil or a treble ball to the hook is the only possible way. Secondly, in combination with a dumb rig, this mount does not allow the carp to swallow the bait deeply, and the fish is less injured, as it clings only to the lip. For this reason, such gear for carp fishing is especially popular among sports fishermen, who catch by the principle:”catch it- let it go”. When fishing with such a tackle, we usually use individual self-sealing assemblies. In the tube, we fix leash, to which we attach a swivel. Thus, the attachment with the hook is rigidly attached to the sinker. Discovering the boilie, the fish swallows it with the hook, and a heavyweight contributes to the fact that to catch carp without our efforts. Therefore, since the sting of the hook is always open, and the leash of the tackle pull at the expense of a decent weight of the sinker, the fish rarely succeeds in getting rid of the hook. 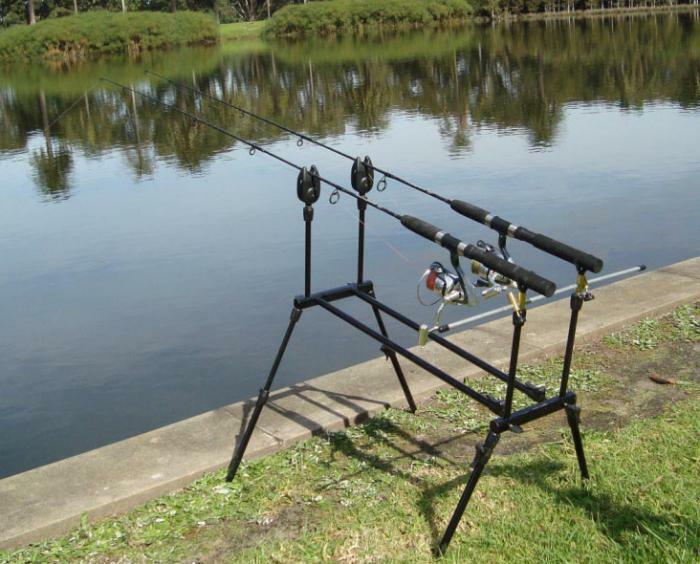 There is essential rigging gear, which is suitable for almost any conditions of fishing and any water bodies. 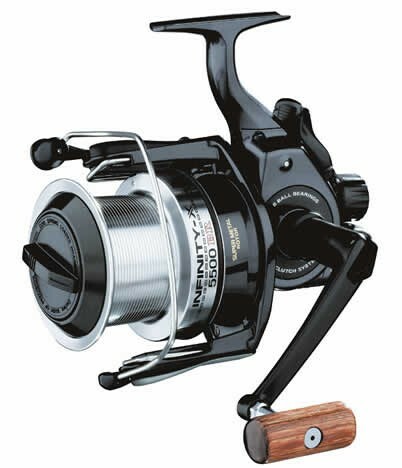 Tackles for carp fishing which they make in this way have proved themselves excellent both for sports fishing and for ordinary fishing. To make this installation we need a braid. It is much softer than a monolith, and also looks much more natural at the bottom of the reservoir. Also, it is necessary to prepare a hook with a ring, a small piece of an ordinary rubber tube, a swivel, a sinker, and even an anti-twist tube that will prevent the leash from leaning by the line when casting. An important point: the length of the anti-curler itself should be slightly longer than the length of the rope. When fishing carp with tackles with a blind installation, you don’t need to cut instantaneously. Fishers can safely give fish the opportunity to rewind a few meters of the fishing line without fear of missing it. Then taking the rod in his hands, he should choose the right tension of the string and deepen the hooks into the lower lip of the carp. Tackles for carp fishing which we make in this way will not allow the fish to break off the hook. Using this way of catching, you will always remain with fish. I have to say that you should pay attention only to the loops of world famous manufacturers such as Tika, Shimano, Daiva. Of course, the coil from these manufacturers will be expensive, but you are guaranteed to get a quality and reliable product. Particular attention should pay to the friction, more importantly to its ability to respond to the emerging loads. It is exceptionally profitable to buy coil models the construction of which is provided by a bypasser, which allows you to disengage and activate the clutch brake instantly. It is important to note that a quality coil with a bypasser will be expensive, there are also economical options, but it is impossible to speak with confidence about their quality. Many experienced fishers remain faithful even today to the well-proven coils of the Nevskaya type. Its main advantage is reliability, durability and simplicity in operation. 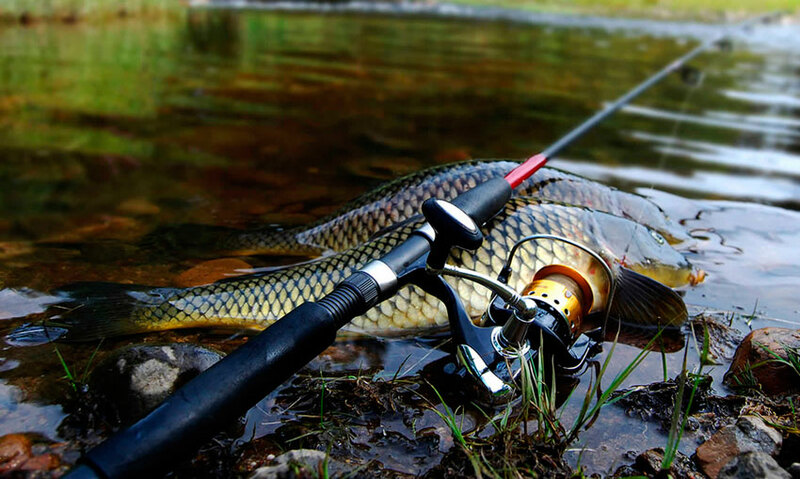 It is important to notice that no matter what type of carp used for carp fishing, which follows, not to let fall into water and sand, and before the beginning and at the end of the season, lubricate all working mechanisms. Secondly, after swallowing the bait, the carp can’t spit out the hook since the stinger will necessarily stick into its fleshy jaw. Note that before installing the hook on the tackle it needs to be tested. To do this, grip the hook on a bag and hang it on the 8 kg cargo. If the hook won’t break, then it’s good and suitable for catching carp. 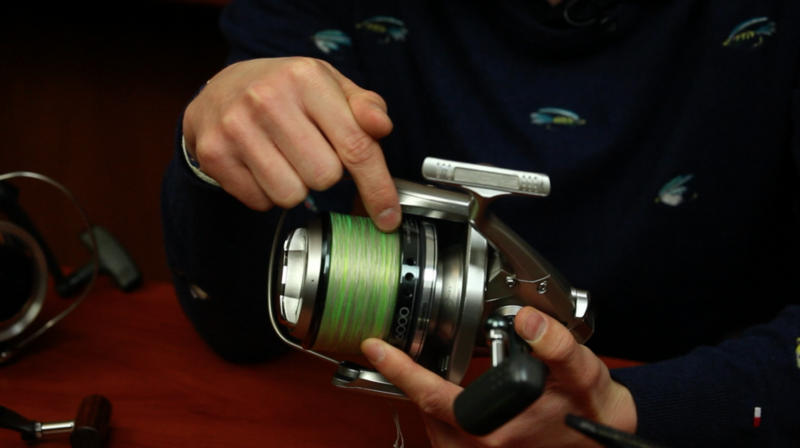 A fishing line with a diameter of at least 0.3 mm should wind on the coil. If it knows that a large carp can find on the site of the pond, then a floating line with a diameter of 0.4 mm is used. Choosing the right path about the colour shade is essential. So, if the water is full of grass, then the line supposed to be only green. When fishing in areas with the sandy bottom, it is recommended to purchase a yellow line. 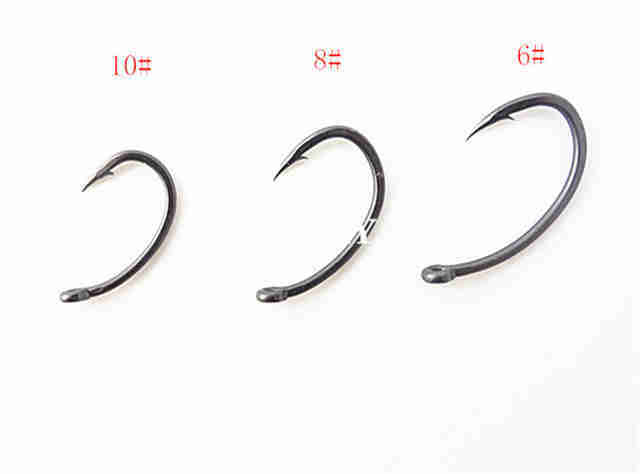 The hook is becket to the fishing line via a leash, which they make from a soft braid with a diameter of 0.14 mm. Lastly, the load. It is attached to the main line, depending on the type of equipment. If the tackle is deaf, then with the aid of a carbine, if not, then by sliding mounting. Concerning weight, it is selected proceeding from the force of the current.